Confession time! My name is Ted and I’ve had a lifelong love affair with butter tarts. I am a living, breathing, butter-tart-aholic. It’s a sweet tooth thing. I can probably blame my grandmother Farr in Brantford Ontario. She baked all kinds of desserts, especially around Christmas. Thanks to her, when I see a butter tart, I am compelled to taste it, to find out if it’s any good. There are so many ways to screw one up. A fabulous butter tart has to be just so. I grew up in Ontario. Born in Brantford but also lived in Trenton, Exeter, Mount Brydges and Toronto. My father’s parents came from the British Isles soon after the First World War. They settled in Brantford. I’m guessing that my grandmother likely didn’t know that butter tarts were common in pioneer Canadian cooking. She just knew they tasted great and were a family favourite. In fact, the butter tart is considered one of only a few recipes of genuinely Canadian origin. It is primarily eaten and associated with the English-speaking provinces of Canada. The earliest published Canadian recipe is from Barrie, Ontario dating back to 1900 and can be found in The Women’s Auxiliary of the Royal Victoria Hospital Cookbook. The tart consists of butter, sugar, syrup and egg, poured into a flaky pastry and baked until the filling is semi-solid with a crunchy top. Different things can be added to the filling but the most common is raisins. I like mine with raisins. When I was 21 ore 22, I had an apartment in a converted mansion at the corner of Jervis and Georgia in Vancouver’s West End. Below my place was a tiny restaurant. It sat maybe 5 or 6 people, but as I recall, a few more could sit outside. I think it was called the Tom Thumb but specifics are vague, except for one thing. Whoever owned it made fabulous butter tarts. And there was nothing Tom Thumb about them. They were big and deep with a flaky crust and raisins. 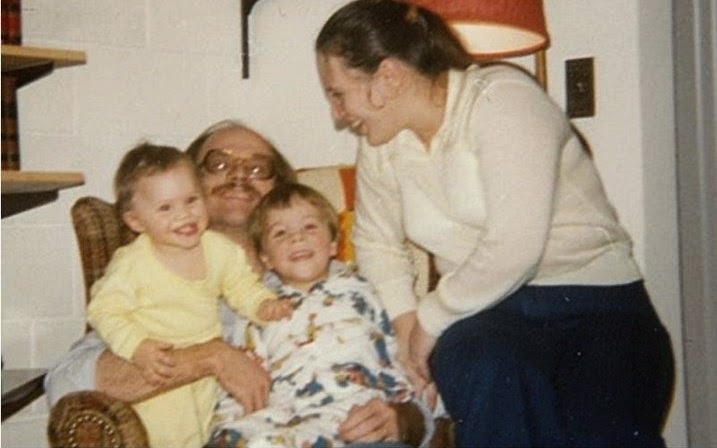 In 1971, I met and married Terrie. She was a great cook then and even better now. Although she has never considered herself to be a baker, she sure makes great butter tarts, usually at Christmas. Terrie's are small ones. For years, she would bake dozens of them to have on hand for family dinners and company. She would put them into Tupperware containers and freeze them. In our New Westminster BC house, the freezer was near the basement door to the carport. So, on my way out to work in the morning, I would sneak a few of these frozen delights. Because of their size, you could pop them into your mouth and chew away. Delicious! That is until one day she went to put out a tray of goodies for some friends and found that I’d already eaten several dozen. Busted! The good news is she made more. We moved to Kelowna BC in 2008. As we have so many relatives and friends in Vancouver, we often drive to the Coast. There are two ways to go. One is non-stop on the freeways. From our garage to Terrie’s sister’s place takes, at most, 3.5 hours. 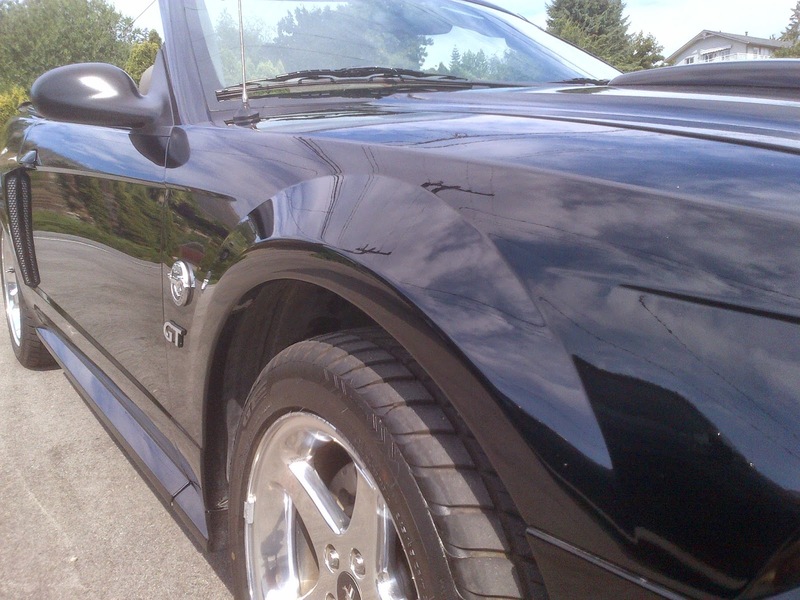 But then two years ago we bought a convertible, a 2004 Mustang GT convertible with a five speed standard transmission. It begs to be driven on winding roads, the sun shining, top down, taking our time. 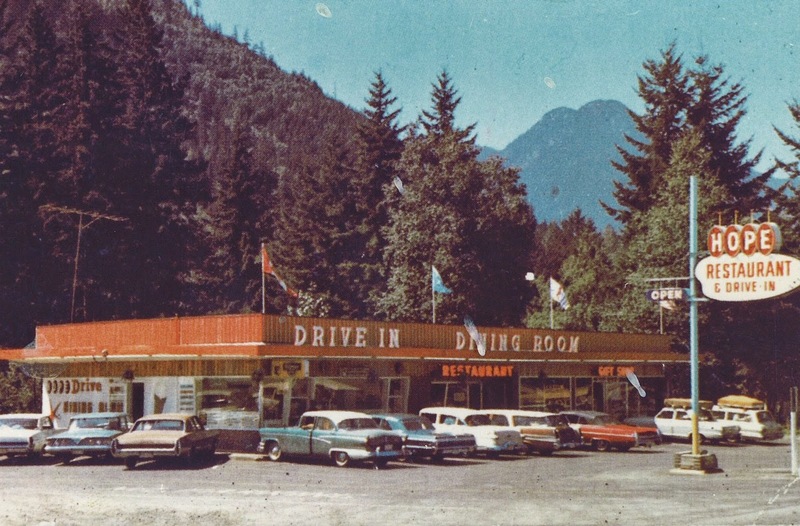 Hope Drive In and Restaurant. The place is truly old school. It’s one of the few restaurants that is still serving a toasted Denver sandwich. Their baked goods are outstanding from pies to cinnamon buns to, wait for it, butter tarts. They are fabulous, made just right. The problem, if there is a problem, is that they only bake their butter tarts toward the end of the week. As a result, there have been times when they’re sold out. One of the servers recognizes us and knows my obsession. 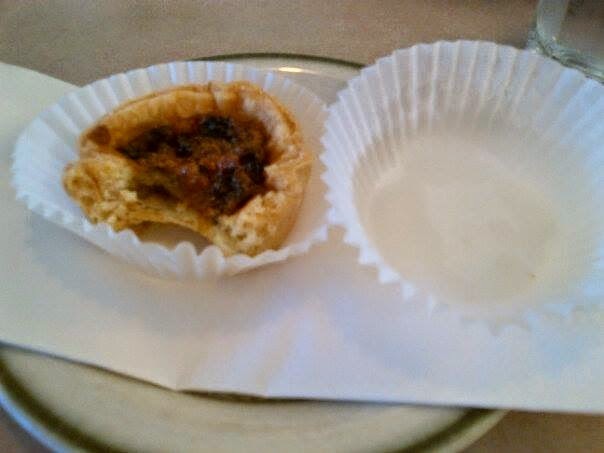 On a recent trip, we just got our coffees when a different waitress brought a single butter tart on a plate to our table. She said I hear you like these. All the waitresses were laughing and our favourite server mouthed the words “last one”. On our next drive through Hope, we no sooner settled into our booth when a server delivered a plate with two butter tarts. In her words, wouldn’t want you to miss out. On our last trip, we decided to stop at the diner to fill up our coffee mugs and grab a treat. Really! A treat? I walked in the front door to be greeted by our favourite server. In her words, you must have smelled them. They just came out of the oven. If you’re ever in Hope BC, be sure to stop at this place. The cars parked out front will be a little newer, but otherwise not much has changed. And, they have the best butter tarts.